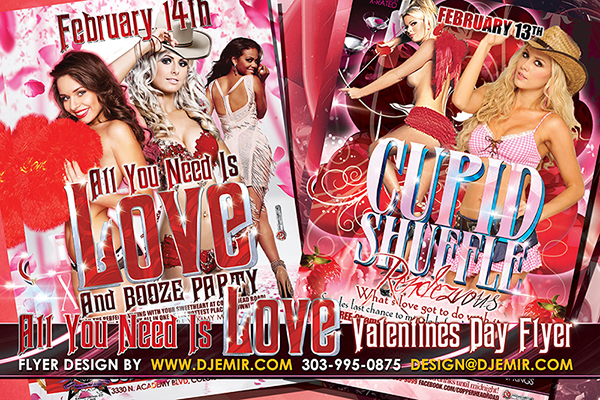 It’s just after New Years and that means if you haven’t already, it is time to start ordering your Valentine’s Day Flyers. 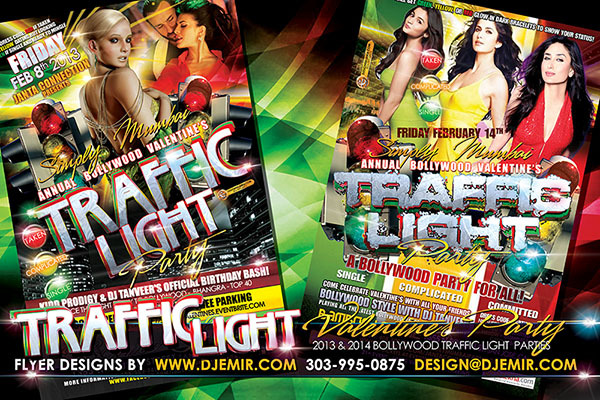 MLK flyers and Mardi Gras Flyer designs as soon as possible. 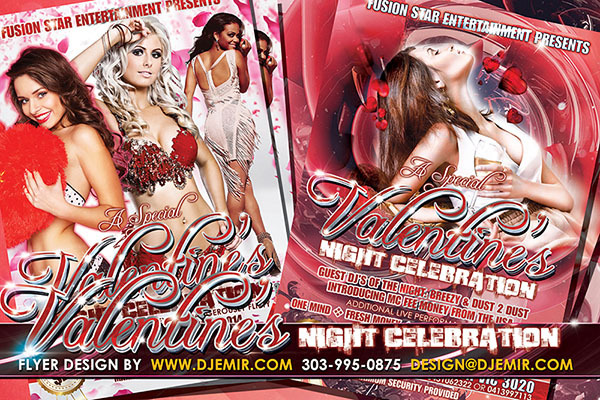 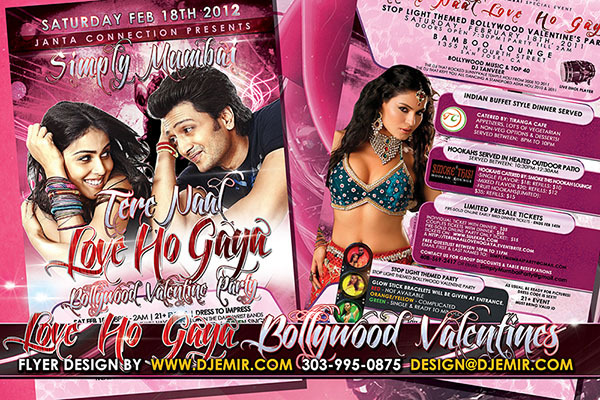 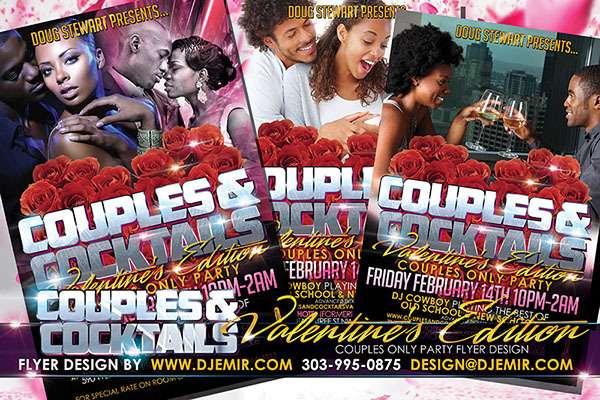 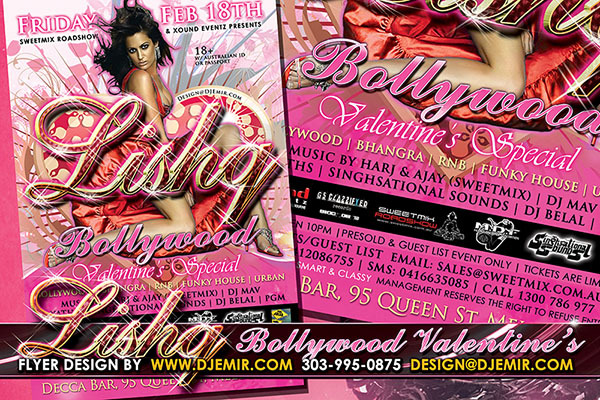 Here is a selection of our personal favorite Valentine’s Day Flyer designs from the past.